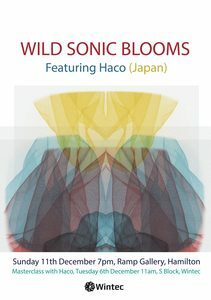 Wild Sonic Blooms - A live multimedia performance Haco (Vocalist/lyricist-composer/multi-instrumentalist/sound-artist) from Japan will be joining local composer/performers Kent Macpherson, Jeremy Mayall, Megan Berry and visual artist Paul Bradley to share a brand new work in the RAMP gallery space. 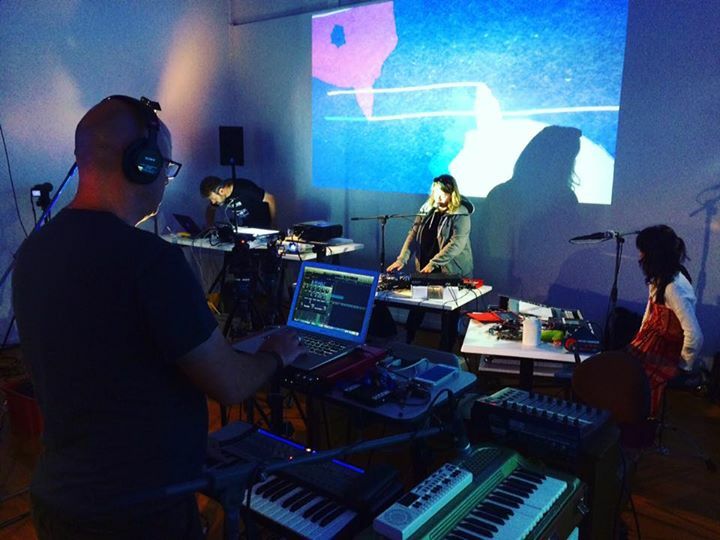 "Wild Sonic Blooms" is a live semi-improvised textural multimedia work that has been developed through the process of an international research fellowship. MORE INFO ABOUT HACO: At her studio, Mescalina, in Kobe, Japan, she has created numerous recordings both as producer and engineer. 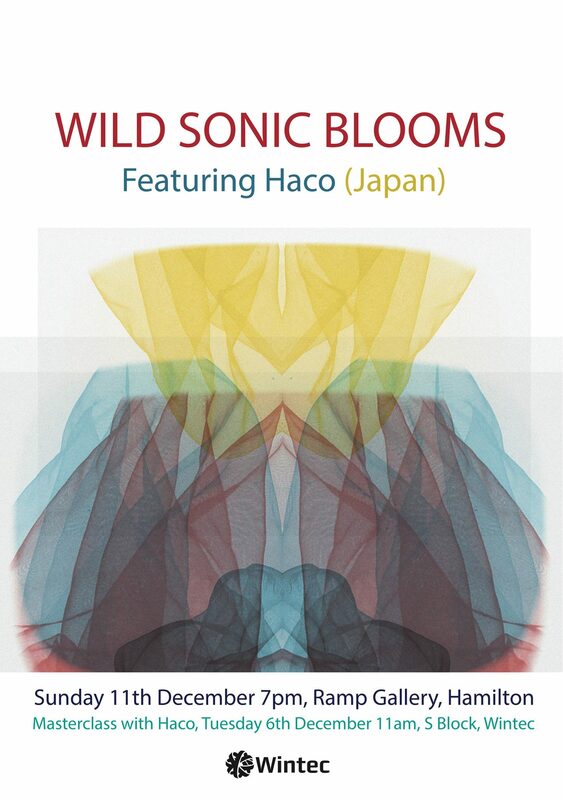 As a musician and sound-artist, Haco has also given performances and created live installations throughout Japan and the world. With her unique sensibility, Haco has developed her own genre of art based on principles of post-punk, electroacoustics, the avant-garde, improvisation, post-rock, environmental sound, and technology. Haco also frequently lectures and gives workshops on various sound-related topics. In 2005, her CD Stereo Bugscope 00 was awarded a prize in the digital music category at Prix Ars Electronica in Austria.